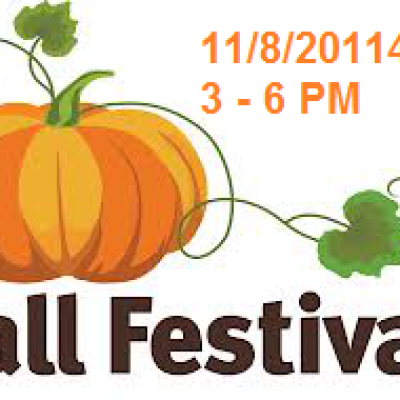 ***Due to inclement weather, we will postpone the Fall Festival to next Saturday, November 8, 3-6pm. Please come join us Saturday, November 1 from 3-6 for exciting games, food, and activities for all. We hope to see you there and Good Luck to everyone entering the Chili Cook Off and Corn-hole tournament! !